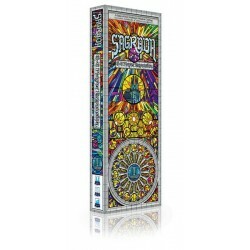 Sagrada: 5 & 6 Player Expansion: Aceasta extensie adauga niste carti noi, zaruri, inca 2 tablite cu vitralii si implicit posibilitatea de a juca acest joc in 5 si 6 jucatori. 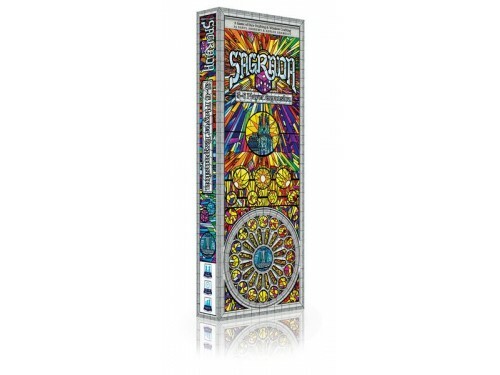 Santorini is a non-abstract re-imagining of the 2004 edition. Since its original inception over.. Mighty heroes don’t just appear out of thin air -- you must create them! Race, class, alignmen.. 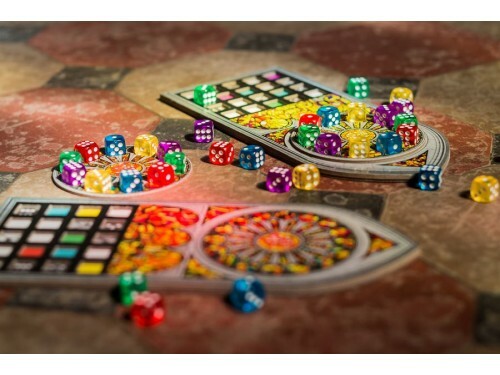 Dice Throne is a game of intriguing dice, tactical card play, powerful heroes, and unique abili.. 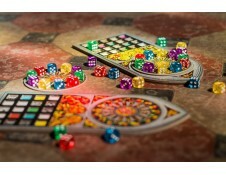 Draft dice and use the tools-of-the-trade in Sagrada to carefully construct your stained g..
A call to arms! An abomination of a beast is terrorizing villages throughout the kingdom, leaving be..